What are the Benefits of a Dental Appointment at a School? 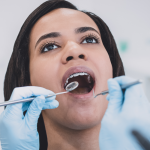 Receiving dental care from University of Pennsylvania dentists-in-training at Penn Dental Medicine allows you to have elite quality care at a highly reduced rate. Is it better to compromise your budget or your quality standards? This is a question that far too many Philadelphia-area dental patients ask every year. And there are countless patients that feel forced to choose between these unfortunate options–paying rates they cannot afford for quality care, or paying a budget rate for inferior dental care. And there are far too many patients that take another, even more unfortunate and dangerous option: neglecting dental care entirely. None of these options are good options. Affordable, quality dental care should be accessible to everyone. 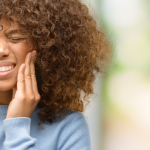 That’s why we at Penn Dental Medicine encourage you to consider a dental appointment at a school as a smart, positive alternative to these conventional options. If you are looking for an alternative source of dental care that is both affordable and top-quality, a dental appointment at a school is not only a viable option; it is the best, most reliable method available. The benefits of seeking out a dental appointment at a school of high repute are extensive, in terms of both quality and affordability. Perhaps the best part of this alternative is that it makes elite quality care accessible to patients with a wide range of budgets. That’s important, because so many Americans simply go without. 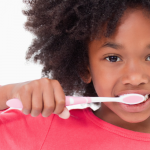 According to the CDC, 17.5% of American children ages 5-19 have untreated dental decay. Among adults between the ages of 20 and 44, that number jumps to 27.4%. Similarly, statistics from the CDC display the degree to which patients in America neglect their regular dental health care and checkups; while 83% of children 2-17 attend annual dental visits, only approximately 62% of patients above the age of 18 can say the same; about 38% of adults go without annual dental checkups. So many of these people are missing out on dental care purely due to budgetary issues. And that’s why we’d like to encourage these dentist-visit-skipping patients to explore the benefits of a dental appointment at a school. By entrusting your dental care to the student physicians at Penn Dental Medicine, you are ensured to receive elite quality care, overseen by the best medical professionals in the dental industry. That’s because of Penn Dental’s direct association with University of Pennsylvania; all of Penn Dental Medicine’s dental students belong to Penn and are trained and guided by Penn doctors. When you attend a dental appointment at a school of Penn’s status and reputation, you are receiving care from the most skilled, elite students in the dental field. And, because Penn Dental Medicine is a training school, it is able to offer highly reduced, competitive rates for its dental services. 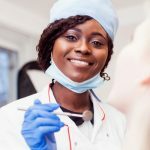 If you want to find a dental care option that allows you to receive affordable care without sacrificing quality, a dental appointment at a school might be your ideal solution. 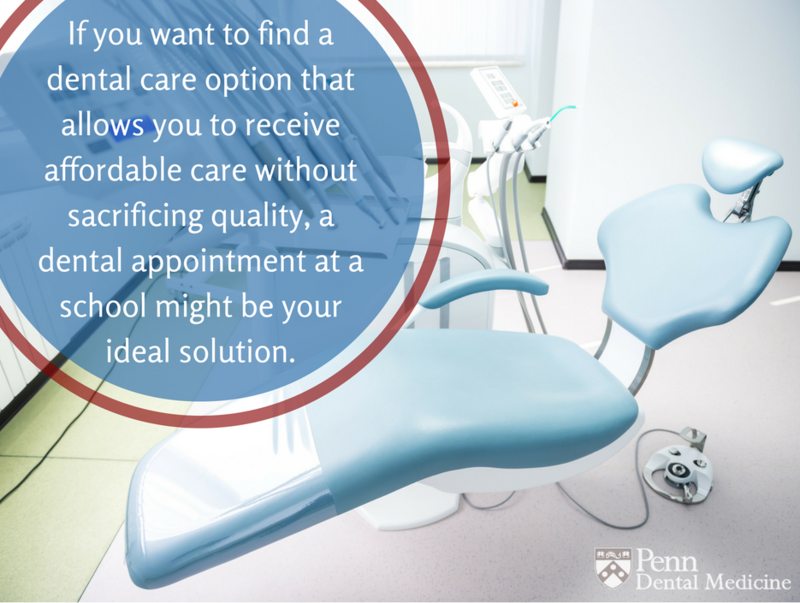 To learn more about Penn Dental Medicine or schedule an appointment, contact us today.